- Power Y cable for two computer devices. - Power Y cable for four computer devices. 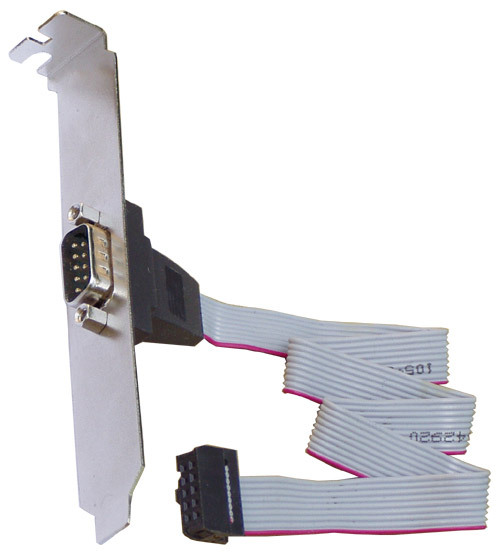 - Extends 24-pin cable of PSU to supply motherboard. 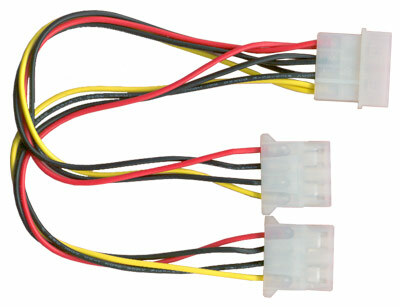 - Extends ATX 12V 4-pin cable of PSU to supply motherboard. - Cables are 400mm long. 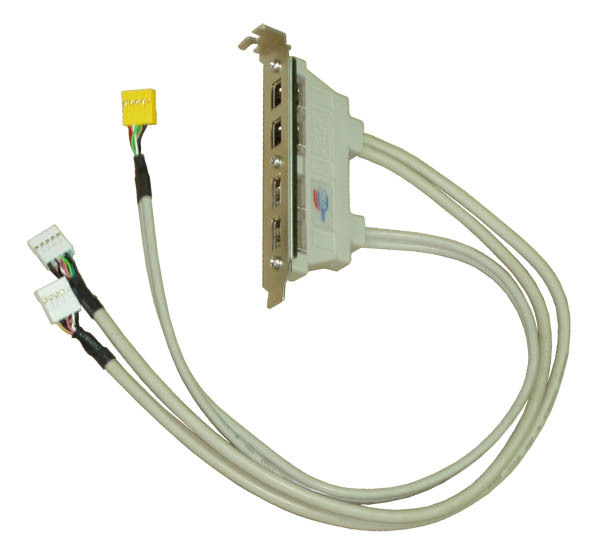 - 90mm long with connectors. - 150mm long with connectors.